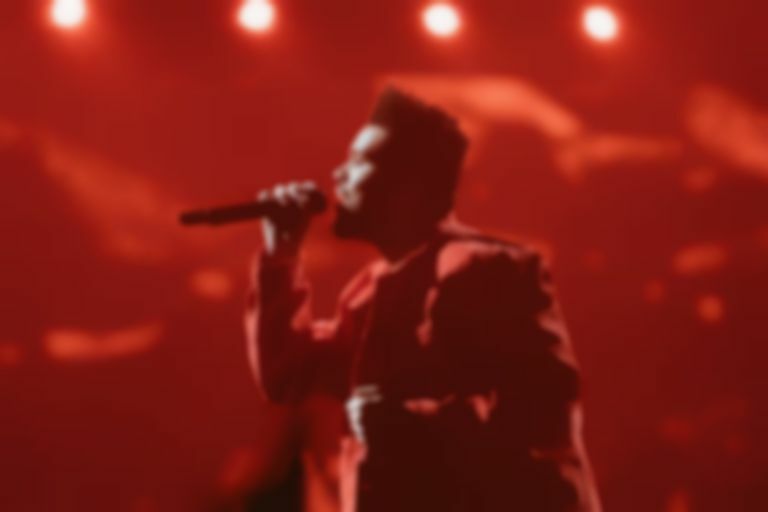 After a bunch of teasing on Instagram, The Weeknd has confirmed what we basically knew already - that he's releasing new album My Dear Melancholy tonight. 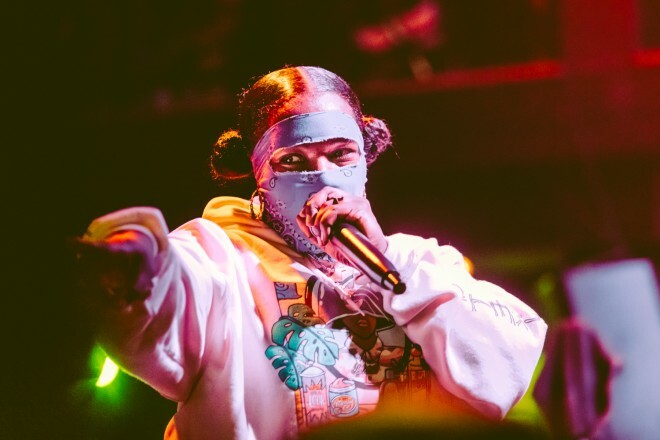 The Weeknd, aka Abel Tesfaye, will headline Coachella next month, but before that happens he's putting out a new full-length (the follow up to 2015's Beauty Behind The Madness and 2016's Starboy). 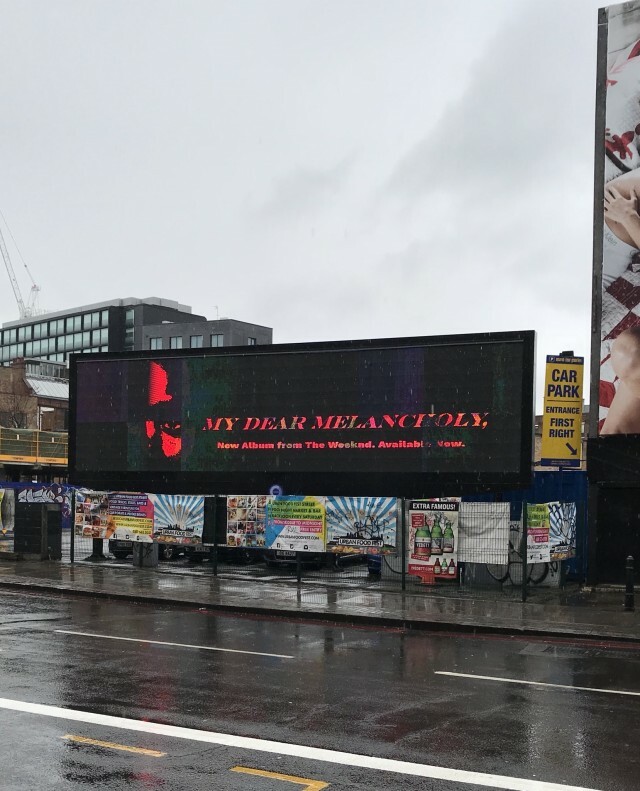 He's left a fair few clues as to his recent activities in the studio, but this billboard kinda gave The Weeknd's game away as well. He's been kind enough to confirm it through his own channels as well, just in case you thought it was some elaborate hoax. Find out all of The Weeknd's live dates for 2018.